This is one of the best places to see stunning fall foliage outside New England. This is also one of the best road trips you can go on in the U.S. There are many picnic areas along the route. Many prefer the Elkwallow and South River because of the opportunities to “meet” raptors and many animals. 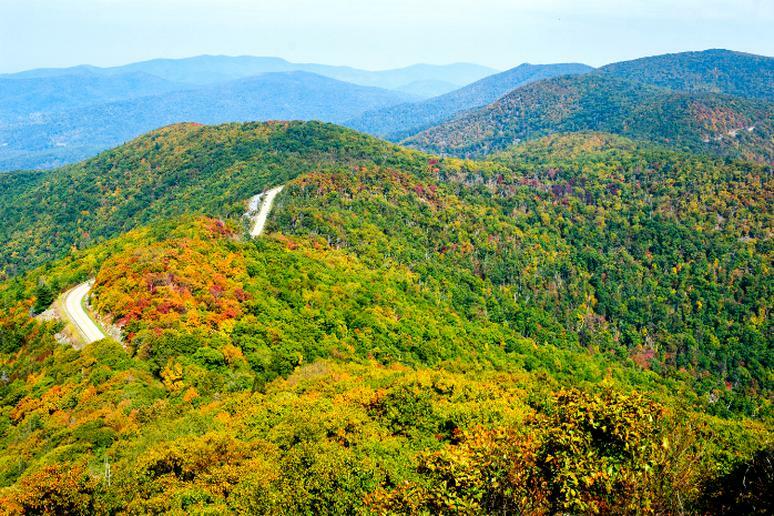 The drive is also a great adventure destination for hiking, biking and leaf peeping. The Danxia landforms, located in the Zhangye Danxia National Geological Park, are the known as the eye candy of Zhangye. The rocks and cliffs come in a variety of formations — smooth, sharp, vibrant and extremely tall. 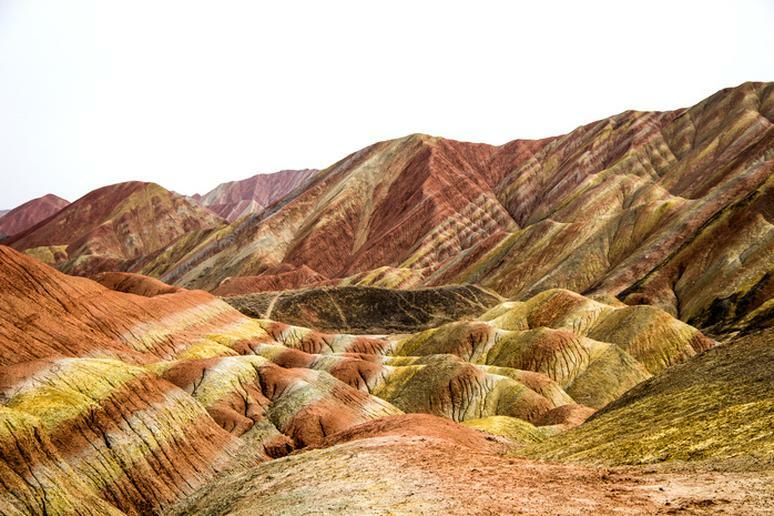 The colorful rocks and rainbow ridges are absolutely awe-inspiring. These 24 million year old deposits of sandstone and other minerals are similar to a layer cake. 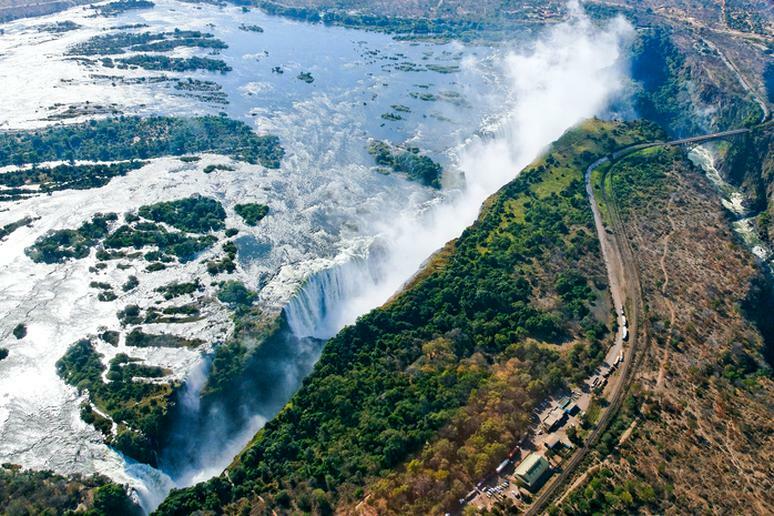 Victoria Falls is classified as the world’s largest sheet of falling water with a width of 5,604 feet and height of 354 feet. Spray from the falling water can be seen from miles away during the wet season. You can go on the wildest one-day whitewater trip in the world. The trip from Victoria Falls to about 17 miles downstream is a mixture of huge flows, water around 80 degrees, and significant drops, followed by a mile of flatwater. This is by far one of the world's most scenic coastal drives. 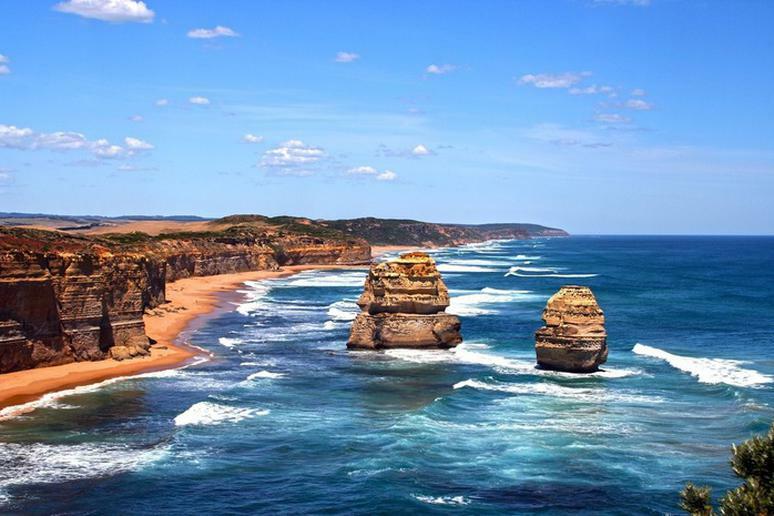 You will see the mighty-looking towering 12 Apostles and get very close to native wildlife. 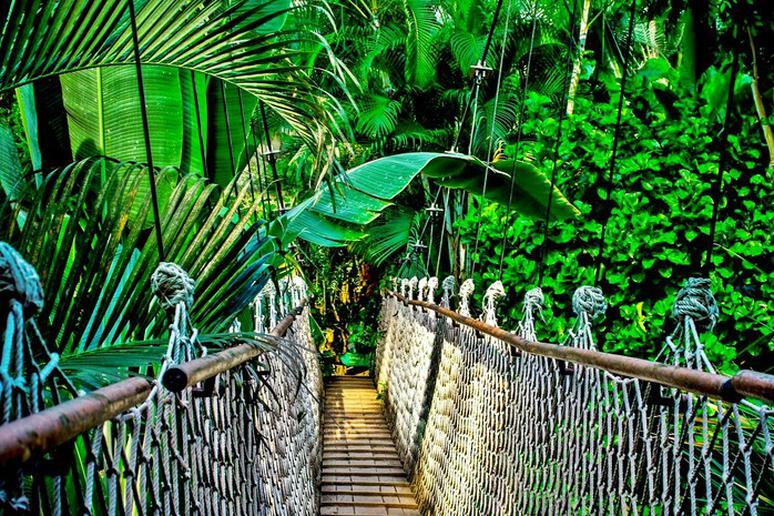 Go on a surf break and catch some great waves, but after you’ve had a chance to take a walk in the lavish rainforest and see its hazy waterfalls. Visitors enjoy the outdoors by bushwalking, going on mountain biking expeditions or taking the cultural route through galleries, museums and heritage attractions. This beautiful and mysterious place formed as a result of transformations between many prehistoric lakes. Salar de Uyuni is the world’s largest salt flat. Because of the huge, flat area and clear skies, it is often used for calibrating altimeters of Earth observation satellites. It also creates a dream-like reflection off of the crust. 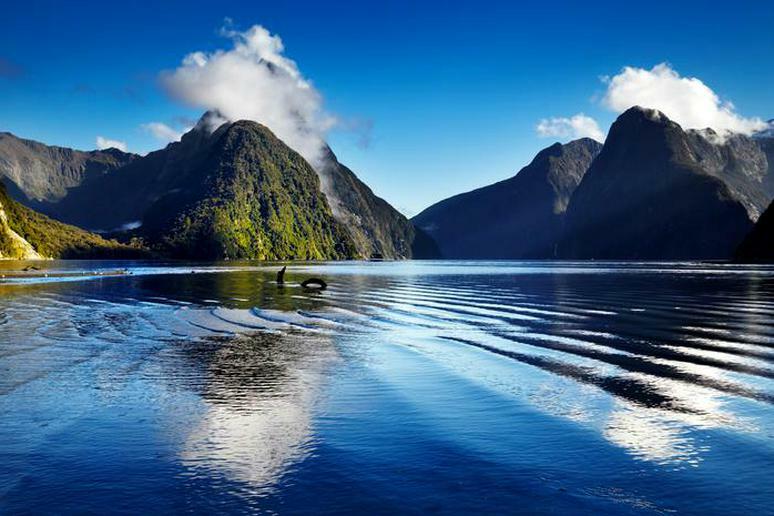 Go on an overnight cruise to Milford Sound, one of the most thrilling adventures in New Zealand. Experience the magnificent wonders of a glacier-carved fjord. You’ll cruise by hanging spear waterfalls and watch the sunset from the deck. The location on the west coast of the South Island makes Milford Sound a synthesis of spectacular natural landscapes with marvelous hues. Located along the Liguria coast in Italy, Cinque Terre is a UNESCO World Heritage Site deemed as having noteworthy cultural value for signifying a “harmonious interaction between man and nature to produce a landscape of exceptional scenic quality.” The colorful village provides a vibrant backdrop for travelers who are after truly stunning snapshots. It’s a great destination for cycling and hiking. 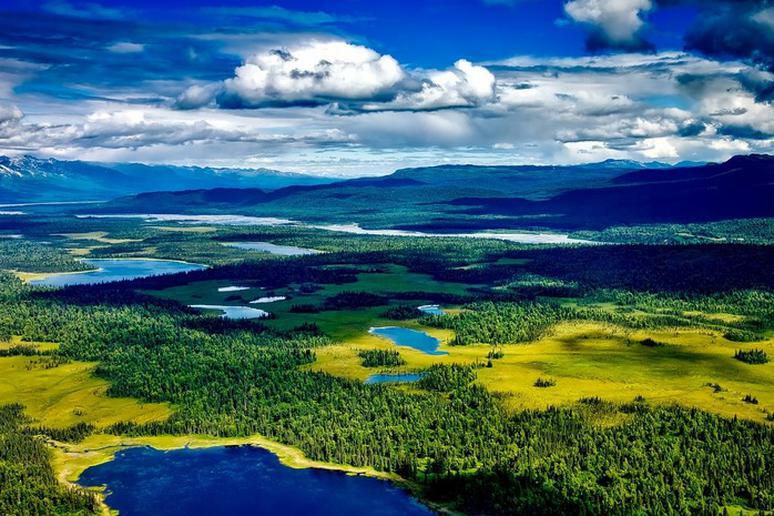 The park is one of the world’s largest protected areas with a size of 59,768 sq. km. 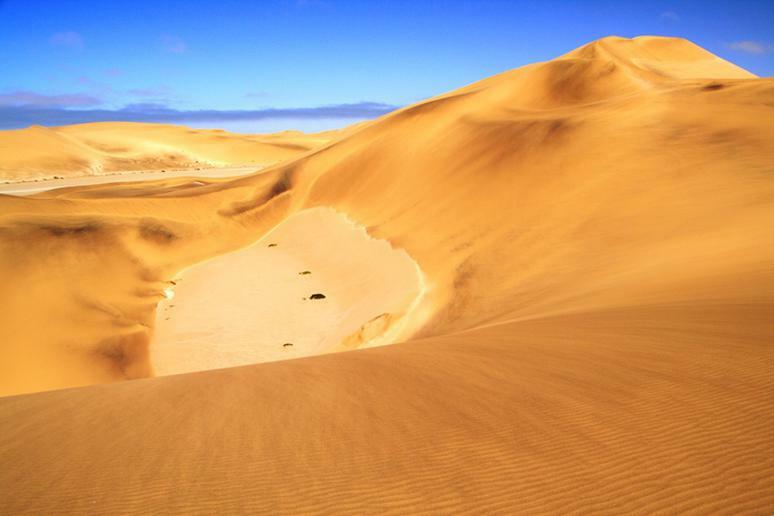 The park’s massive sand dunes, formed by winds that blow in from the Atlantic Ocean, are one of its defining characteristics. With some reaching more than 1,000 feet high, these dunes are some of the tallest in the world. 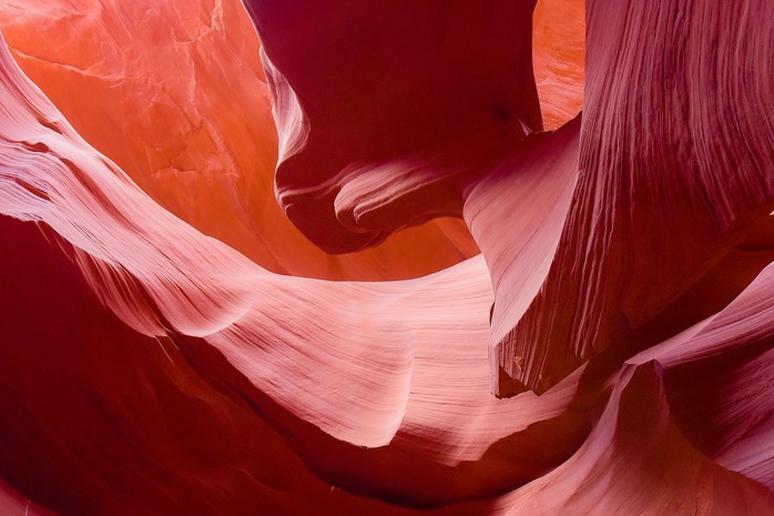 Their orange-red color is caused by the oxidation of iron in the sand. 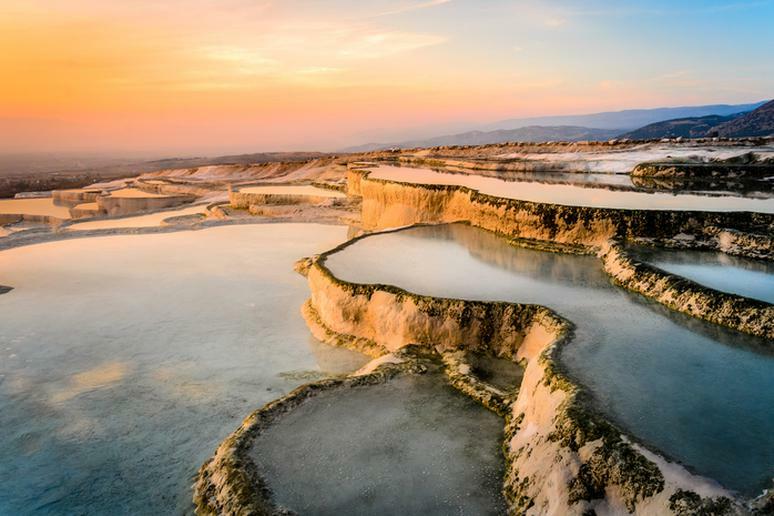 Pamukkale is Turkey’s leading mineral-bath spa because of its natural splendor. Hot calcium-laden water flows over a cliff. As they cool down they form vivid travertines of hard, white calcium that form pools. Named the Cotton Fortress in Turkish, it has been a spa since the Romans built the spa city of Hierapolis around a sacred warm-water spring. 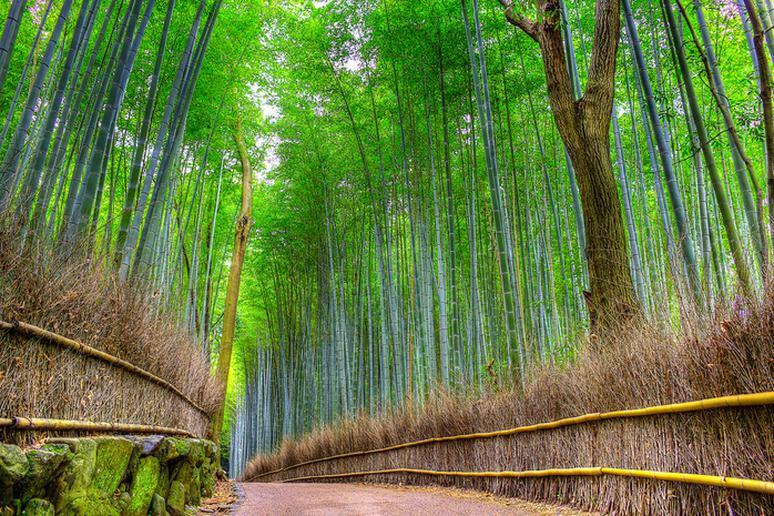 The famous bamboo forest on the outskirts of Kyoto is without a doubt one of the most beautiful groves on the planet. The soaring green stalks move with the wind, colliding and twisting. 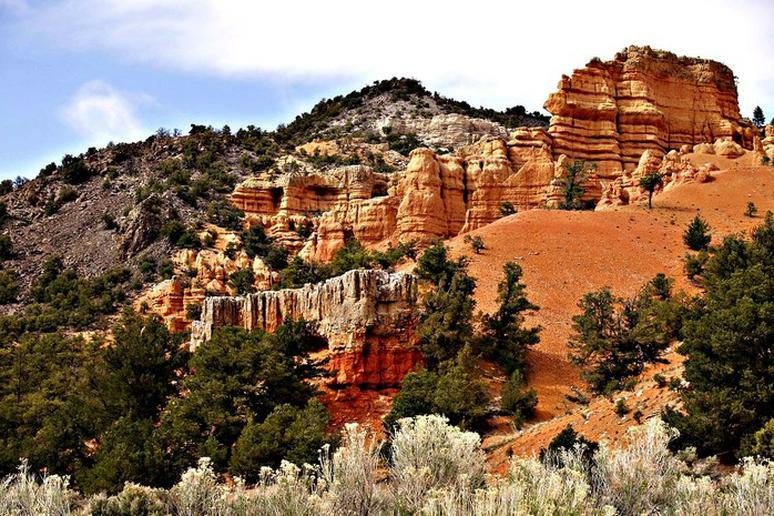 Hiking along its paths, which are more than 1,640 feet long, is an adventurous experience worthy of a bucket list. The forest’s exquisiteness is also in its sounds – distinct rustling hums that have become their own attraction. The region, located in North Portugal, extends from the city of Porto to the eastern border. 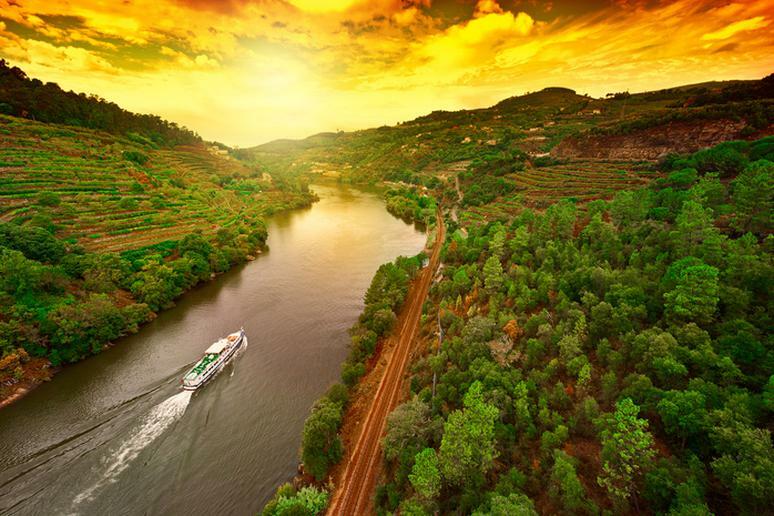 The Port wine production activities and the unique scenery sculpted by the Douro River and its streams are highpoints visitors should not miss. The valley is home to three World Heritage Sites recognized by UNESCO. 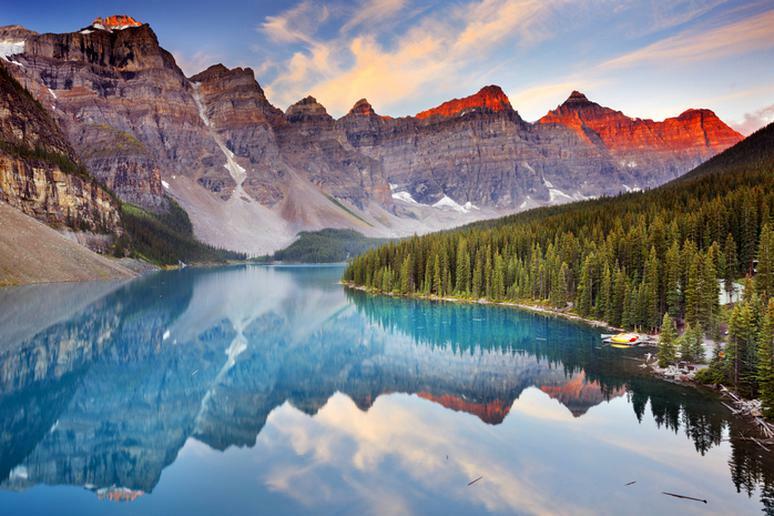 This spectacular lake and popular sight-seeing destination for many hikers in Banff National Park is nestled amidst sprawling mountains. The glacially fed lake can be found in the park’s “Valley of Ten Peaks.” Its most notable draw is the stunningly bright, turquoise-blue color of its water. 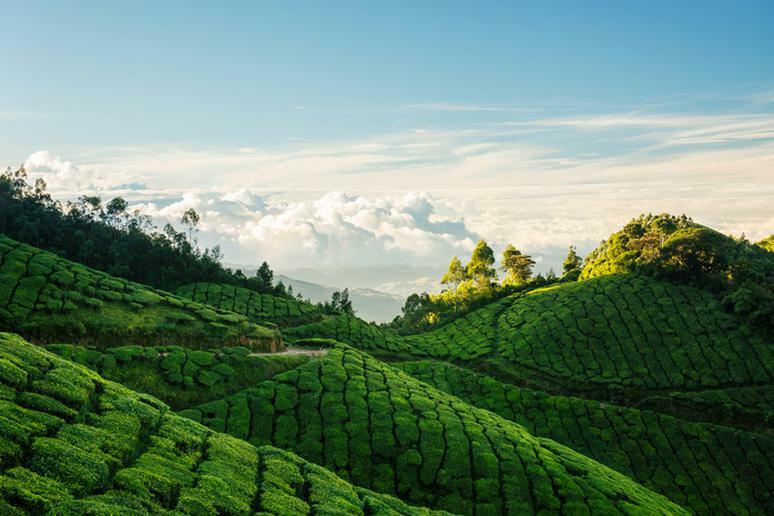 Have a cup of tea on the hills of Kolukkumalai, home to the highest tea plantations in the world, according to Kerala Tourism. The estate is about 7,900 feet above sea level, providing excellent chances for stunning views of the far off plains. The distant hills sliding in and out of the fog is a fascinating scene. 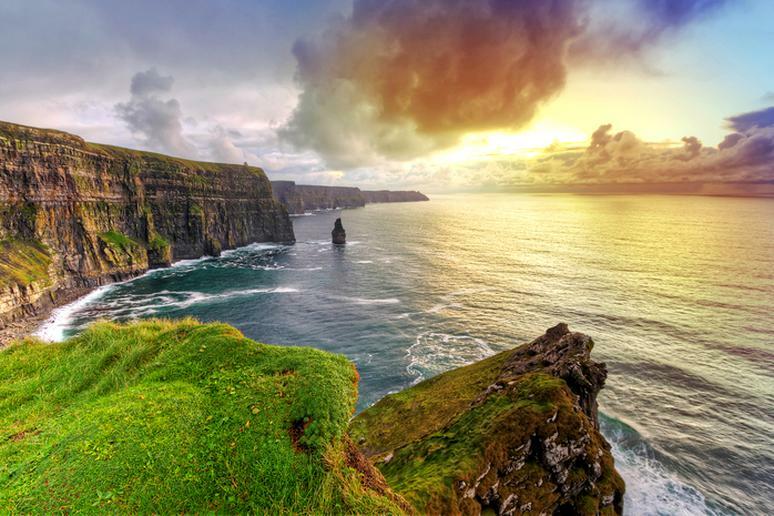 Ireland’s most visited natural attraction captures the hearts of up to one million visitors every year. Standing 702 feet at their highest point they stretch for five miles along the Atlantic coast of County Clare in the west of Ireland. On a clear day you can see the Aran Islands and Galway Bay, as well as the Twelve Pins and the Maum Turk mountains in Connemara. 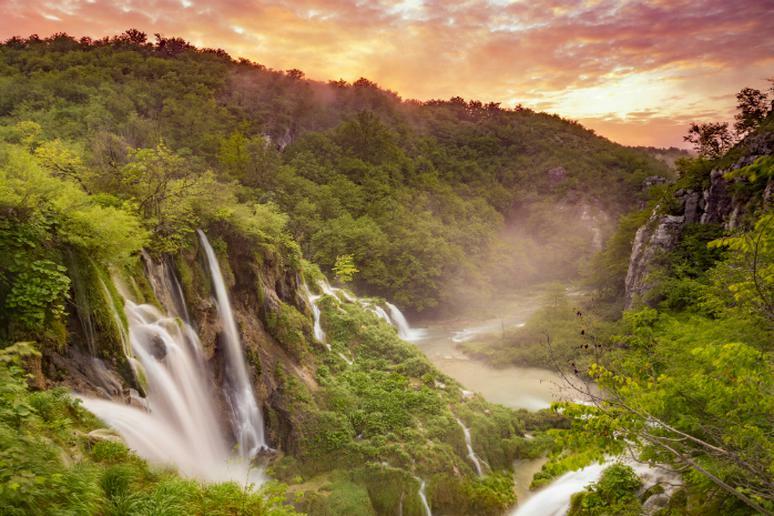 The waters flowing over the limestone and chalk have, over thousands of years, deposited travertine barriers, creating natural dams which in turn have created a series of 16 beautiful lakes falling into one another, caves and waterfalls, according to UNESCO. These geological processes continue today. This natural phenomenon is the most popular summer attraction for Bulgarians. 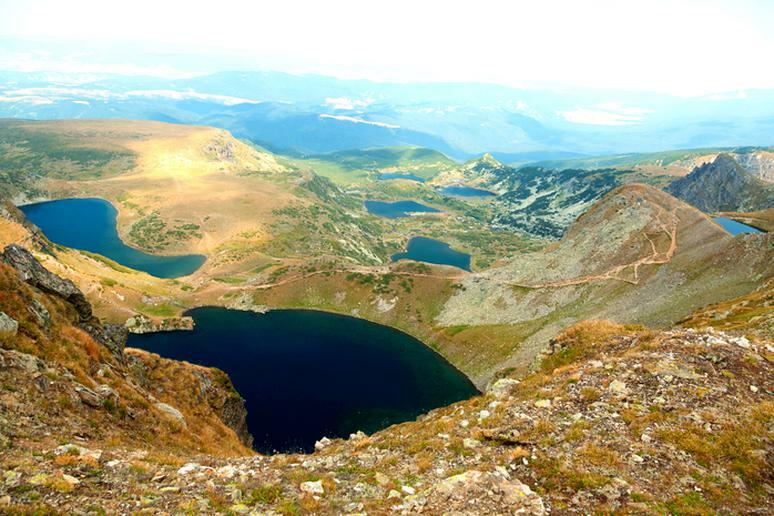 The glacial lakes, located between 2,100 and 2,500 feet above sea level, are located on the northwestern Rila Mountain, itself a stunning highland region on the Balkan Peninsula. The names of the lakes come from their shapes and qualities. The highest, Tear Lake, for example, is known for its crystal-clear water. The seven lakes are connected through small streams. This is a place you can only see by kayak, and the trip is worth it. 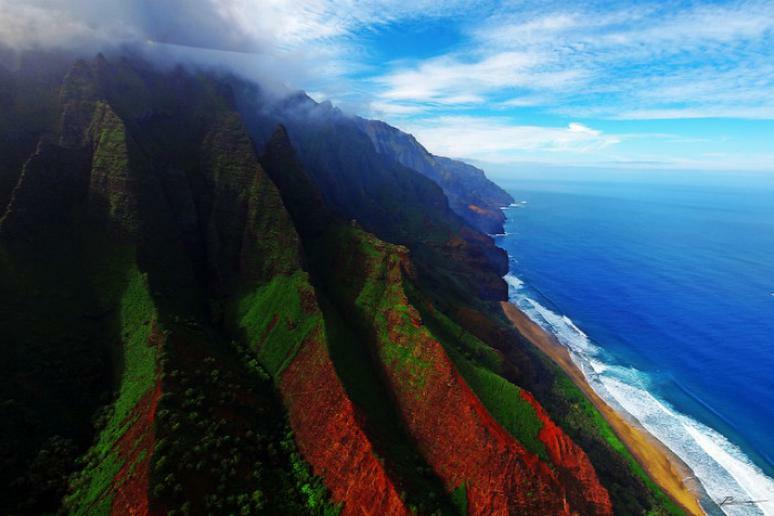 The 17 miles of ocean shores is one of the most popular attractions on Kauai. The 4,000-foot tall cliffs along the coastline are some of the most dramatic in the world. You’ll see dolphins, seals, sea turtles, sea caves, mangoes, waterfalls, and many stunning and secluded beaches. 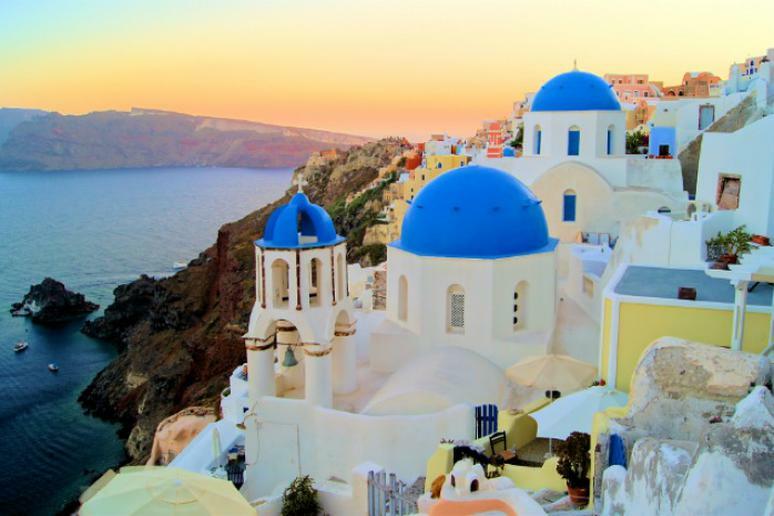 The volcanic island set amid the Aegean Sea is famous for distinct architecture and sunsets that will blow you away. 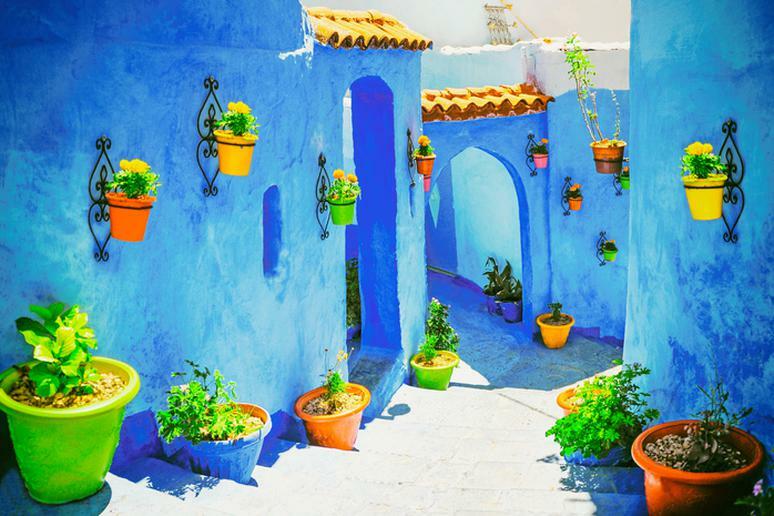 You’ve likely seen pictures of the striking white buildings overlooking the sea—Santorini is no travel secret, but it’s still well worth the trip. Check out the black sand beaches of Perissa, the historic hilltop village of Oia and the incredible wineries in the area. The “Old Man” is a large pinnacle of rock that stands high and can be seen for miles around. 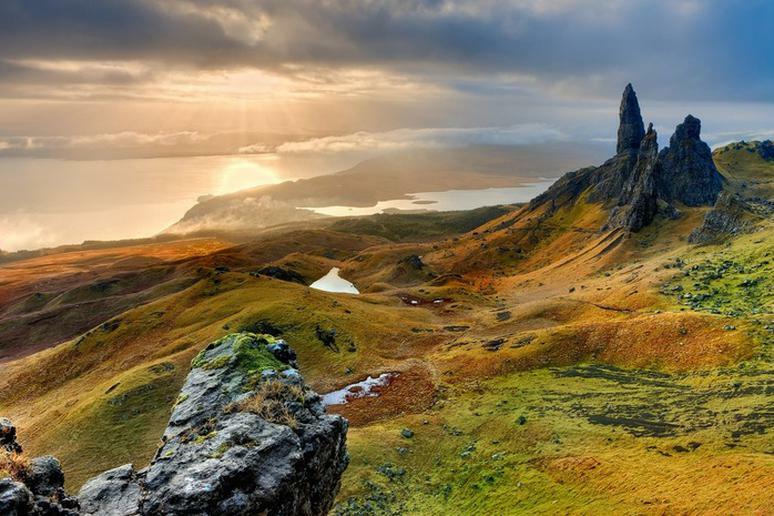 As part of the Trotternish ridge the Storr was created by a massive ancient landside. Go for a day trip and get some incredible views of Skye and sharp peaks of rock set against the backdrop of rolling green hills. Greenland is the least densely populated country in the world, which also makes it an incredible getaway. 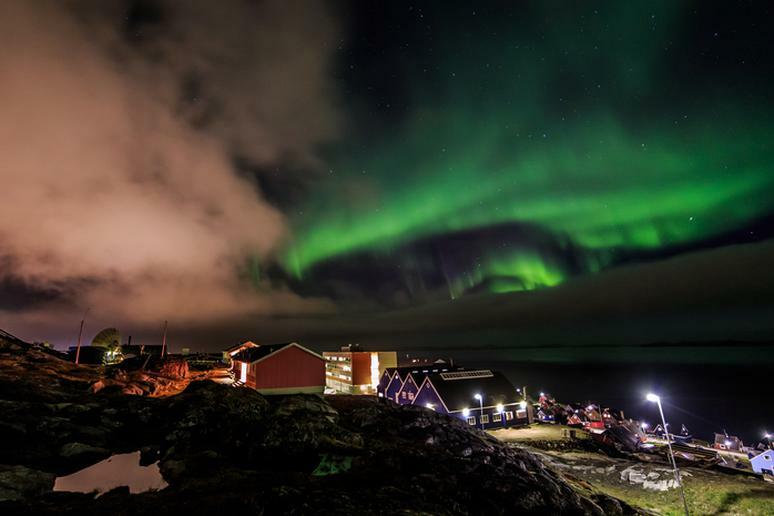 Nuuk, the capital, is described as a city of vitality, surrounded by immense nature. Don’t overlook Nuuk Fjord. The intricate water system is the second largest in the world, packed with inlets and islands which are accessible by boat or kayak. 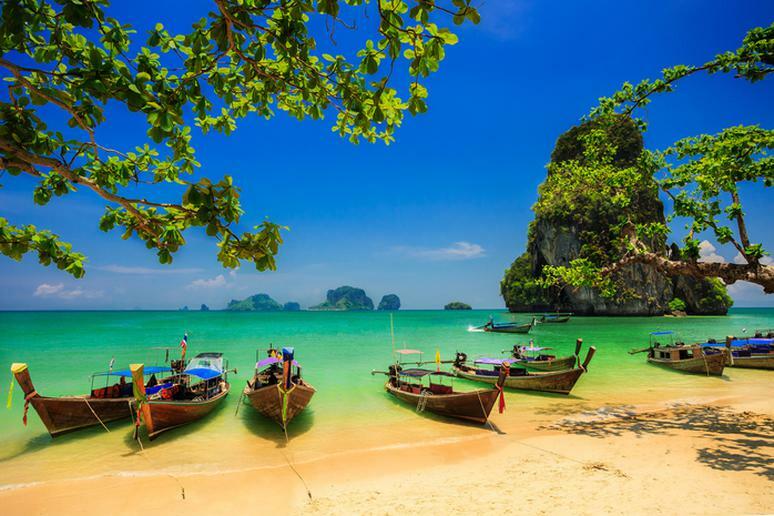 Railay is home to one of the most beautiful remote beaches in the world – Railay Beach. It’s a secluded beach that is only accessible by boat. 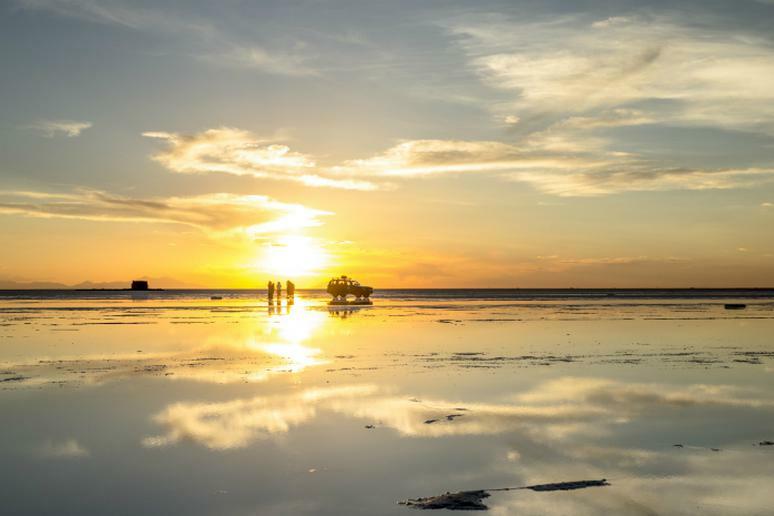 Visitors enjoy the laid-back feel, incredible scenery, calm waters and amazing sunsets. Venice it not only one of the most beautiful places on the planet, but it is also one of the world’s most romantic cities. Its unique urban design makes for incredible photos. 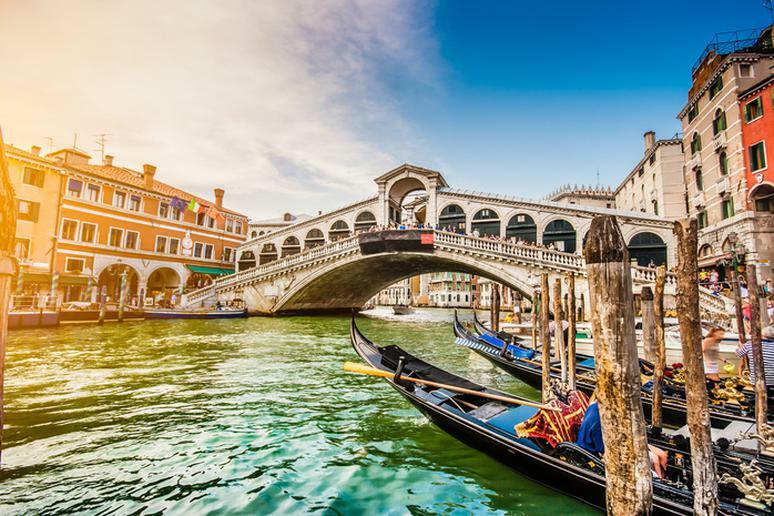 Enjoy stunning views at St. Mark’s Square, walk along picturesque canal sides, and go on a scenic gondola ride during the day. 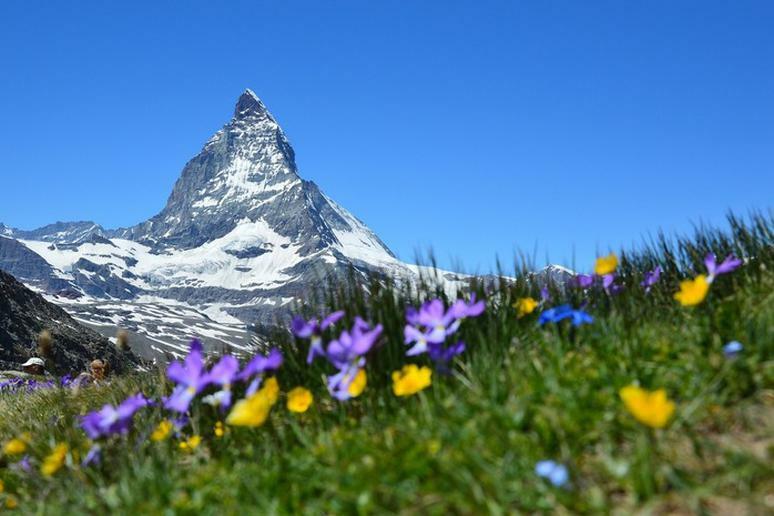 For some of the world’s most incredible skiing and stunning scenery, visit the Swiss Alps. Experience the thrill of staying at a high-altitude resort; freestyle ski on slopes surrounded by incredible landscapes, and take as many photos as you can. Sail through Kotor Bay and explore its beautiful landscapes for a unique, picturesque experience, or walk from Kotor old town to enjoy spectacular views of Kotor Bay. 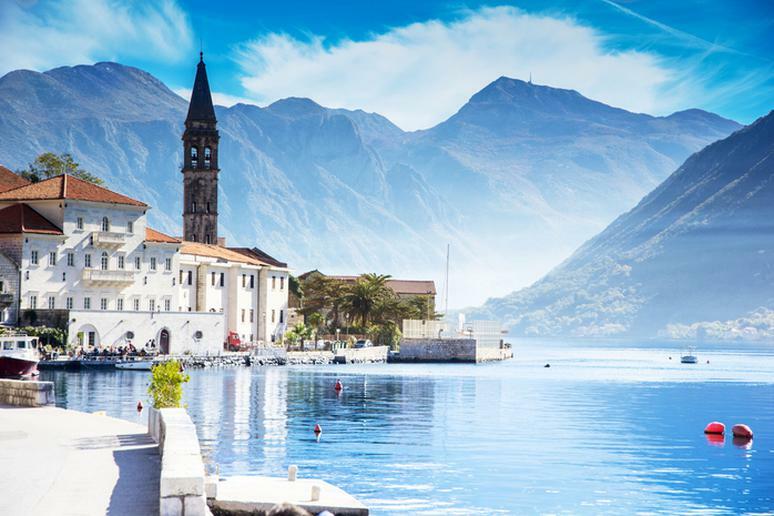 While you are there make sure that you visit some of their most famous landmarks – Kotor’s Castle of San Giovanni, City Walls, St. Tryphon Cathedral and Piazza of the arms, to name a few. 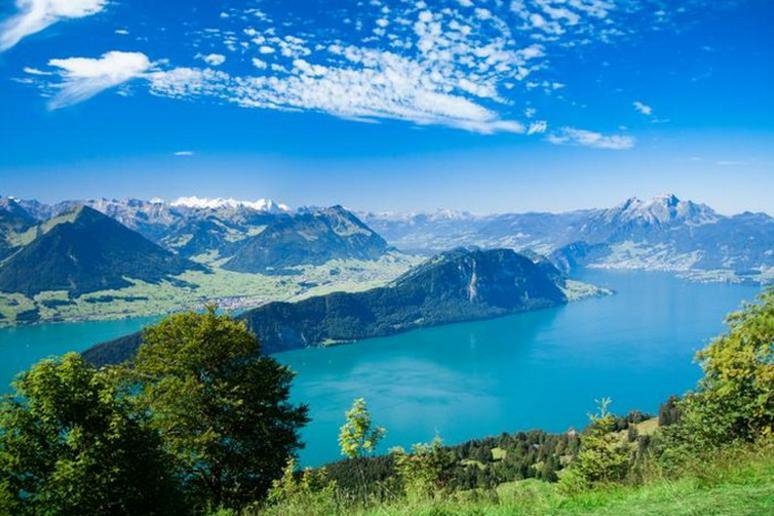 Lake Lucerne is surrounded by mountains, which contribute to the amazing scenic variety surrounding it. 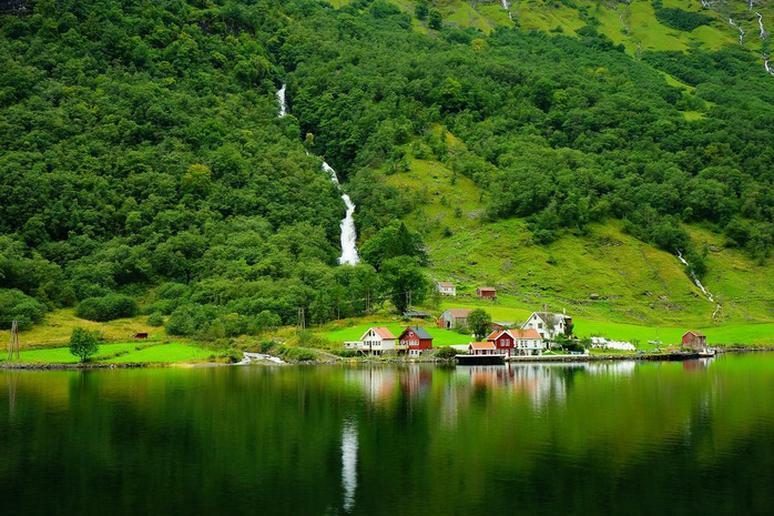 The lake reminds us of a fjord landscape. 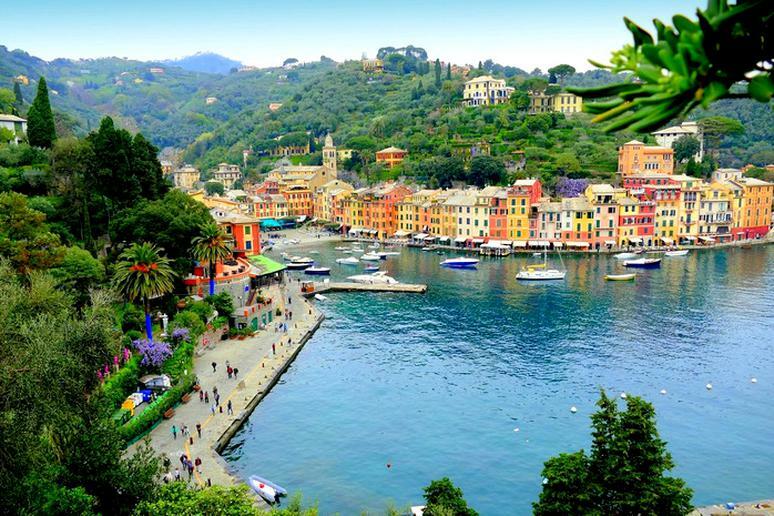 Vintage steam boats, boat cruises on board five historic paddle wheel steamers and 15 elegant salon motor vessels count among the highlights of this region,” according to My Switzerland. Another feature that makes Lake Lucerne stand out is the fact that the water flowing into the lake passes beneath the 13th-century Chapel Bridge. The unique shape and spectacular geometry make this archaeological site one of the most stunning places on the planet. 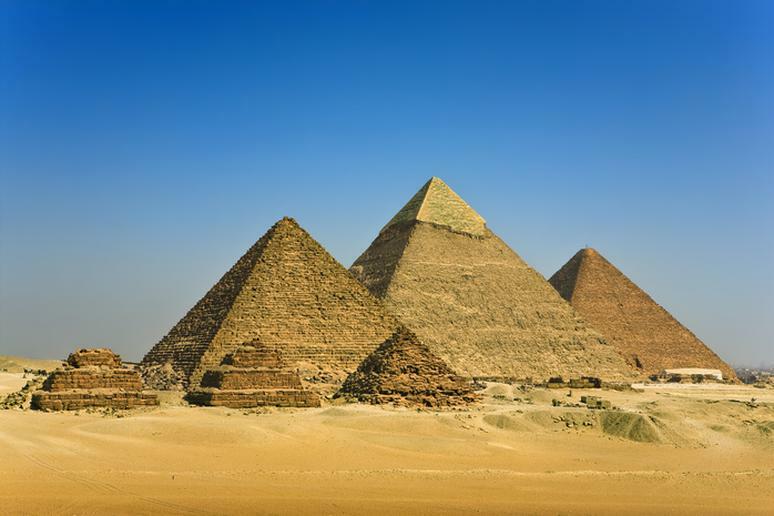 The Pyramids of Giza are said to house the remains of deceased Pharaohs who ruled over Ancient Egypt. 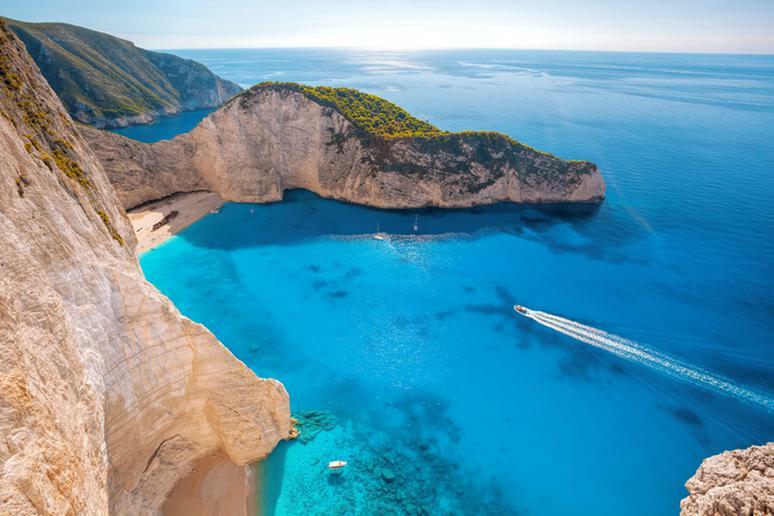 Navagio Beach, also known as Smuggler’s Cove, is located on the Greek Islands and is only accessible by boat. Visitors enjoy embarking on boat cruises to enjoy the beautiful sites of limestone cliffs, crystal clear waters and white sands. 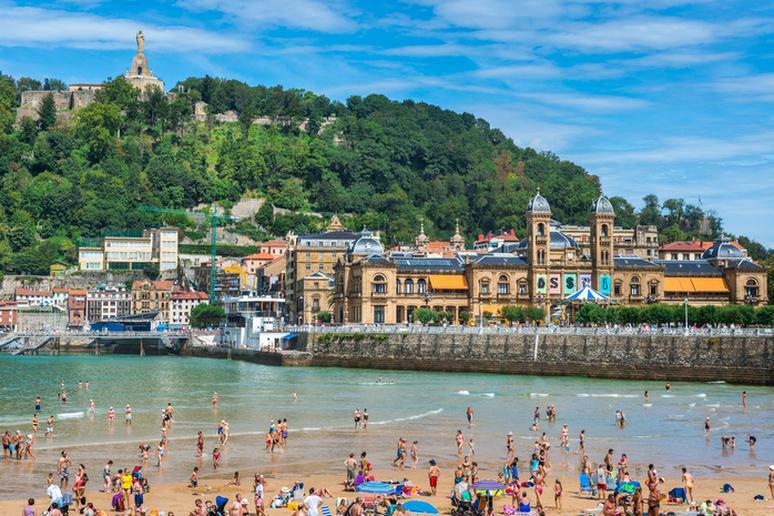 Incredible views, great bars, a lively nightlife, romantic restaurants, gorgeous beaches and exciting music festivals, are just some of the many things you have to look forward to when visiting San Sebastian. This city lies on the coast of the Bay of Biscay, it’s one of the most popular tourist destinations in Spain. Enjoy incredible views of the sunrise at the famous La Concha promenade. From June to August the lavender fields come to life. The colorful purple bloom around Mont Ventoux makes for a regal scenery and atmosphere. 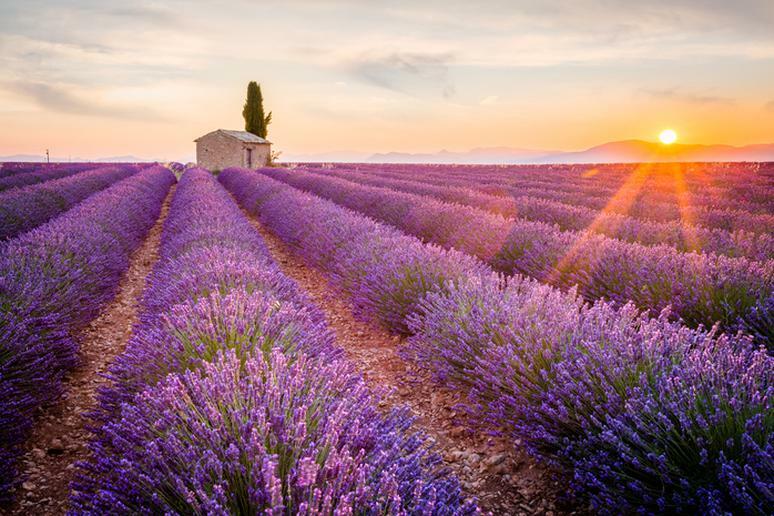 Go on a relaxing walk along the lavender roads in Provence from the field to the distillery and embrace the intense colors surrounding you. Also referred to as the Garden of Europe, Keukenhof is known by many as the most beautiful spring garden in the world. 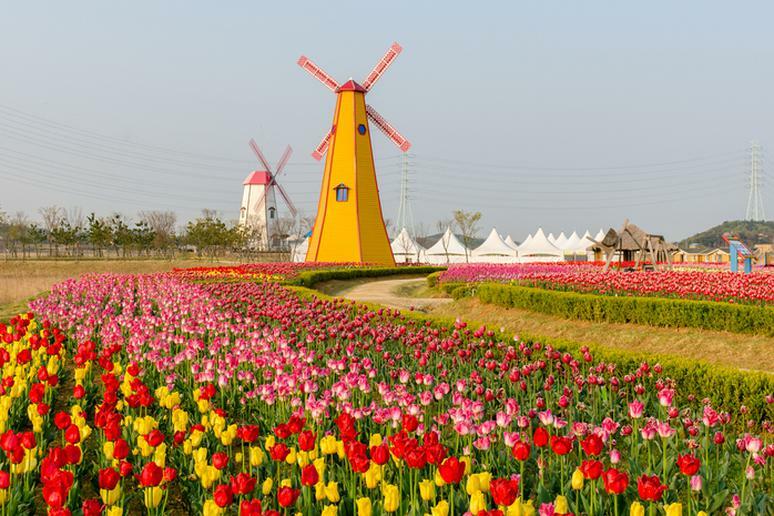 View over 7 million bulbs and around 800 varieties of tulips. Visitors enjoy walking through the stunning gardens, attending flower shows and admiring the unique artwork. The Amazon Rainforest covers the majority of the Amazon basin of South America. It represents over half of the world’s remaining rainforests and is comprised of the largest and most biodiverse tract of tropical rainforest in the world. Capture picturesque views while sailing down the Amazon River. 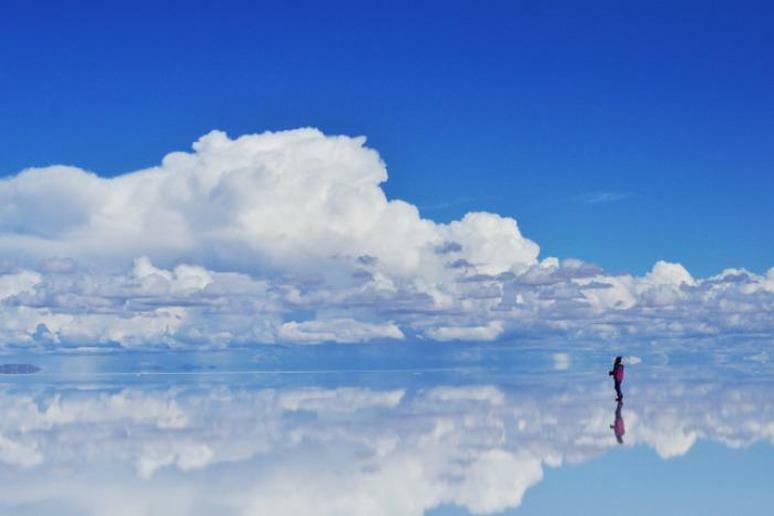 This is one of the most stunning national parks in the world. It is popular among backpackers and adventure enthusiasts. Enjoy picturesque views of lakes, ancient forests, rivers, mountains and glaciers. 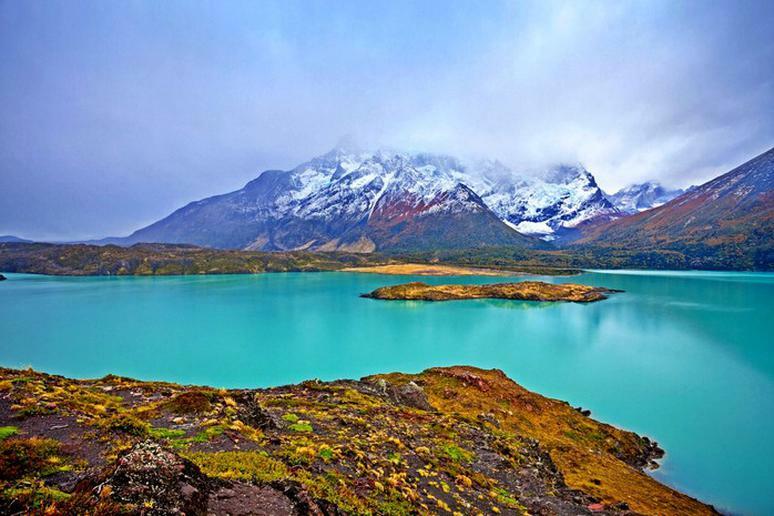 The breathtaking landscapes make for some of the most scenic trekking routes in the world. 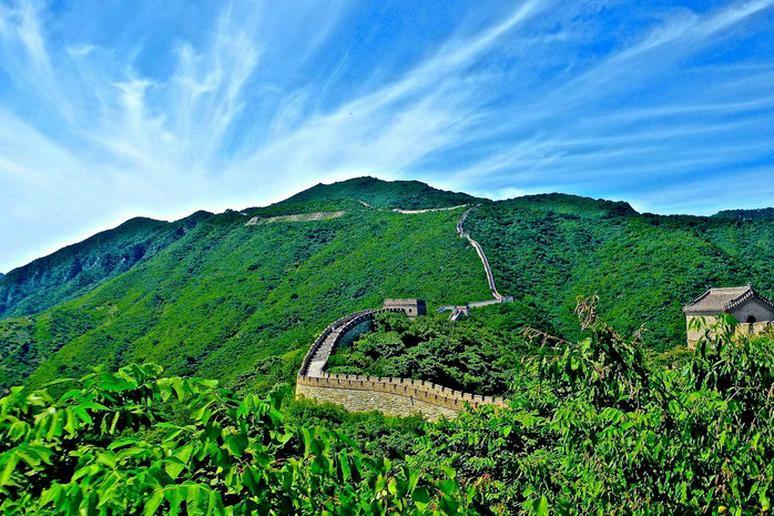 The Great Wall of China was placed on the World Heritage List by UNESCO in 1987. It is located in Northern China and was historically used as an integrated military defense system. 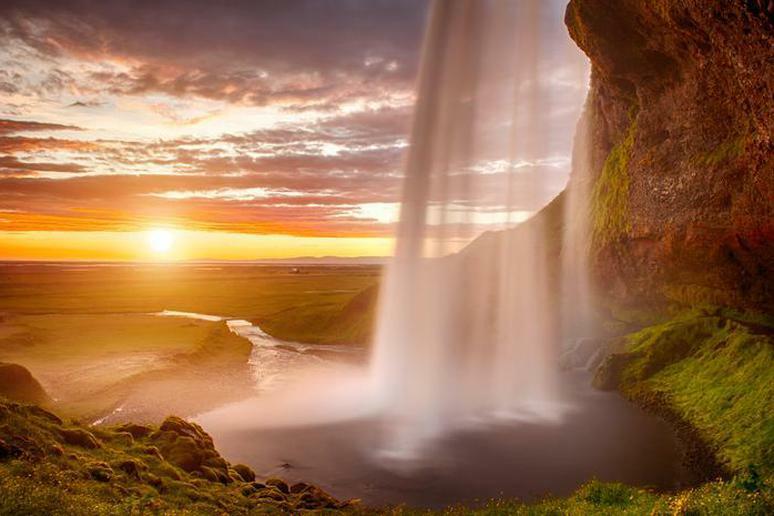 It’s one of the most spectacular places to view the sunrise in the world. 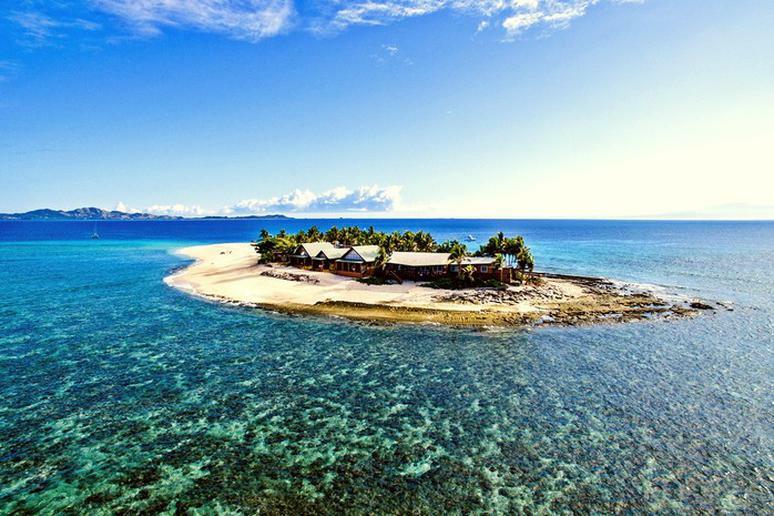 If you’re looking for a gorgeous honeymoon destination, look no further than Fiji. It’s truly paradise. Stay at the Royal Davui, a high-class adults-only resort that is situated on Fiji’s Beqa Lagoon. Only a few guests may be accommodated at a time, so be prepared for an exclusive experience. 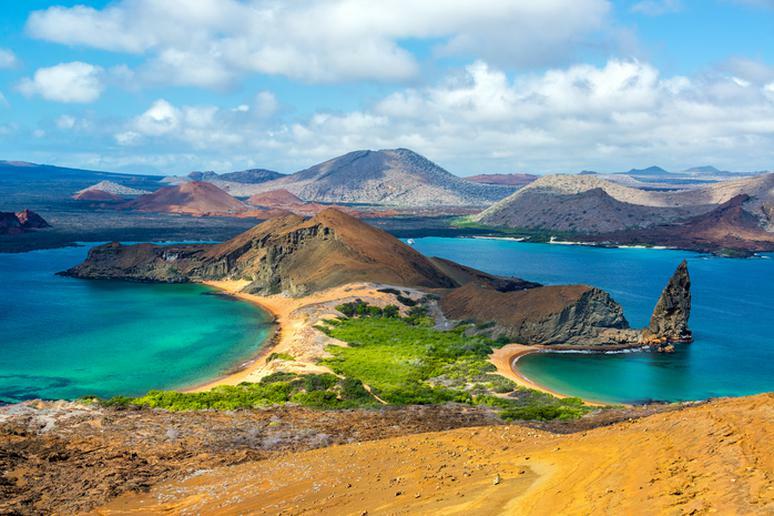 The Galapagos Islands encompass some of the most pristine beauty in the world. It’s a rare destination with tons of unique wildlife and nature. It offers an incredible mix of tropical and polar species as well as volcanic rock landscapes. The Galapagos consists of 13 major islands, five of which are inhabited. Each of them has their own unique atmosphere and wildlife viewing opportunities. 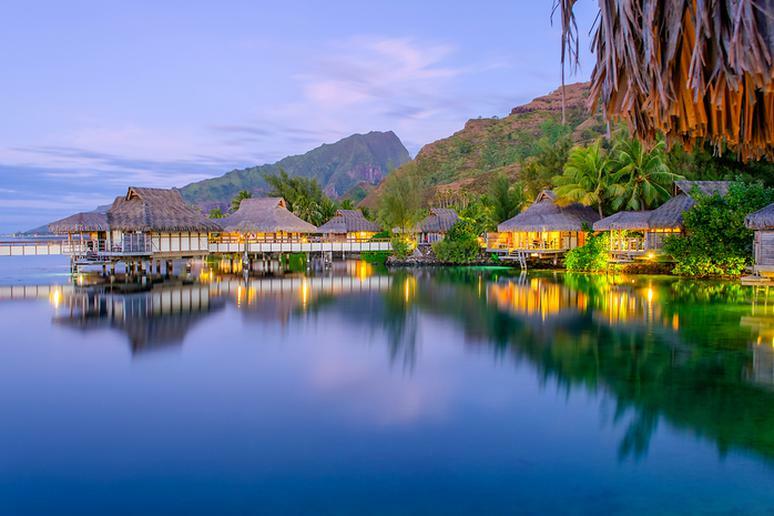 The stunning island of Bora Bora encompasses some of the most beautiful beaches in the entire world. It’s the ultimate relaxation getaway and honeymoon destination. Visitors will enjoy delicious foods, tranquil spa treatments, and world-class services. Denali National Park is home one the most jaw-dropping mountains in the world – formerly known as Mount McKinley. With an approximate summit elevation of 20,310 feet above sea level, this mountain has highest mountain peak in all of North America and is the largest of any mountain above sea level. Five huge glaciers flow off of the slopes of Denali. 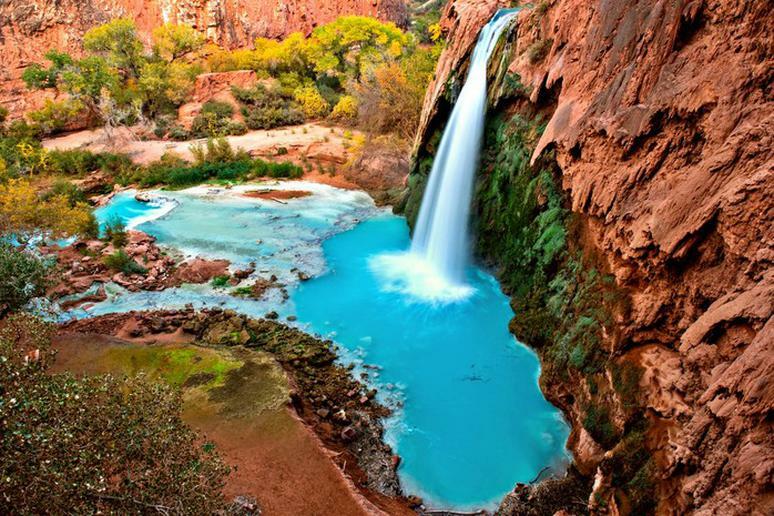 Located in Grand Canyon National Park are the gorgeous Havasu Falls. You must take a hike to get there, sections of which are strenuous, but visitors say it’s definitely worth the challenge. Tip: Make sure you bring water with you, as there is no water accessible for the first six miles of the hike. 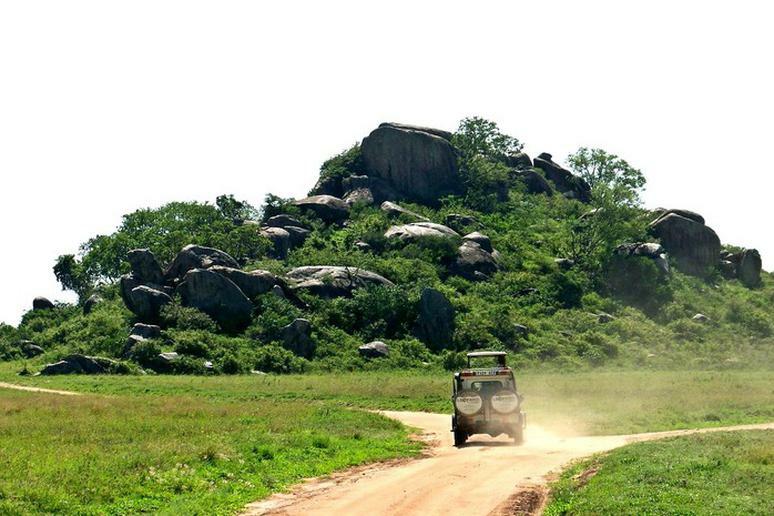 This is Tanzania’s oldest national park. It’s famous for its annual wildebeest migration. It’s also one of the few places in Africa where the amount of lions is not declining. The best time to see them is between December and March. Take a safari style tour to view the lions. This is one of the most popular of all castles and palaces in Europe. 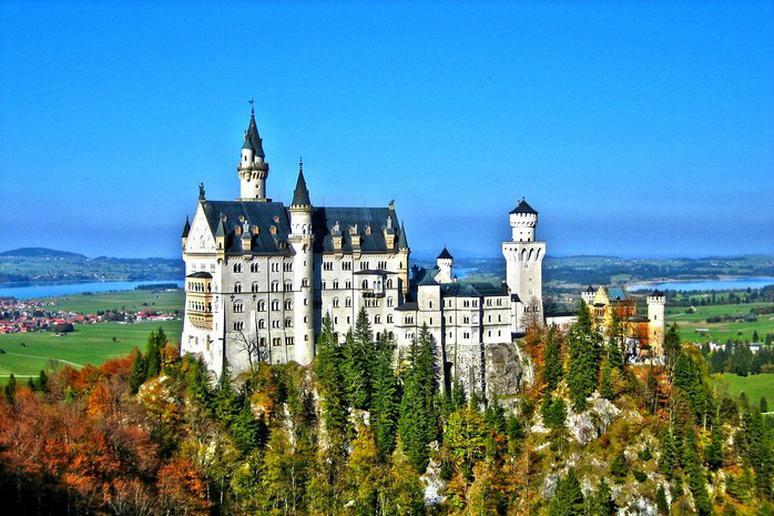 The Neuschwanstein Castle gets approximately 1.4 million visitors a year. The castle has appeared in several movies, some of which include The Great Escape, Chitty Chitty Bang Bang and Disneyland’s Sleeping Beauty. 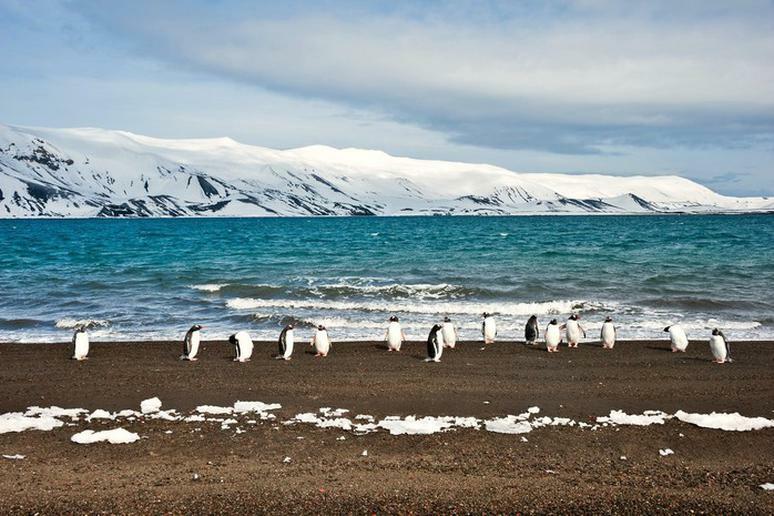 Deception Island is known as one of the most incredible islands on the planet and for good reason. It’s an active volcano with steaming beaches, glaciers and a flooded caldera. Imagine floating in a hot spring surrounded by a snowy, cold landscape. You can do this at Deception Island. 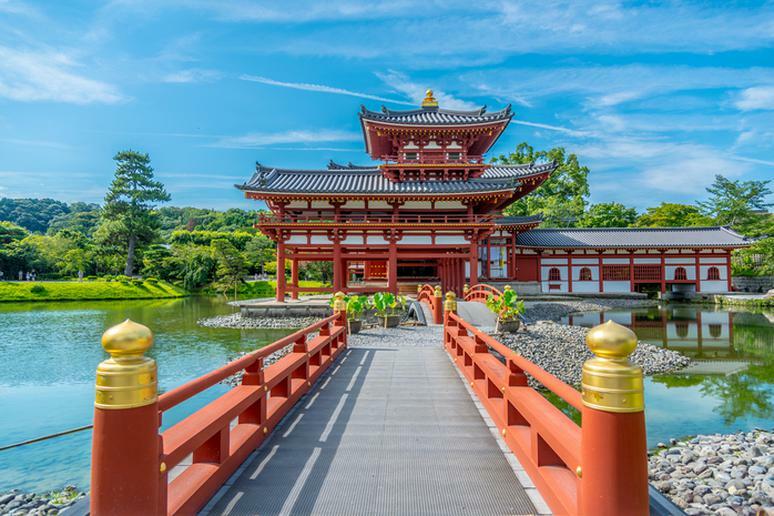 Located in the Valley of the Temples Memorial Park at the foot of the Ko’olau Mountains is the incredible Byodo-In Temple. Individuals of all faiths are welcome to visit the temple and worship, meditate or just simply appreciate its beauty. Admire the gorgeous landscape, large reflecting pond and small waterfalls. Spectacular views, outdoor adventures, tons of nature and plenty of wildlife, are just some of the many things you have to look forward to at Zion National Park. For some of the most beautiful scenery in the park, hike the Weeping Rock Trailhead and make your way to the Observation Point. There you will enjoy panoramic views of the gorgeous park. 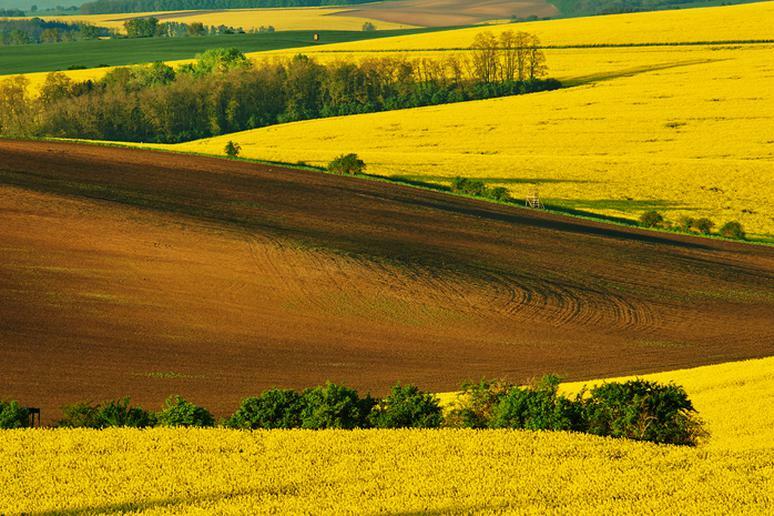 Visit south Moravia to explore a UNESCO treasury. View a combination of beautiful architectural gems. Many people enjoy visiting Telč – it is said to boast fairytale-like feelings. Moravia’s stunning gardens and postcard scenery also make this beautiful town in Czech one to remember.